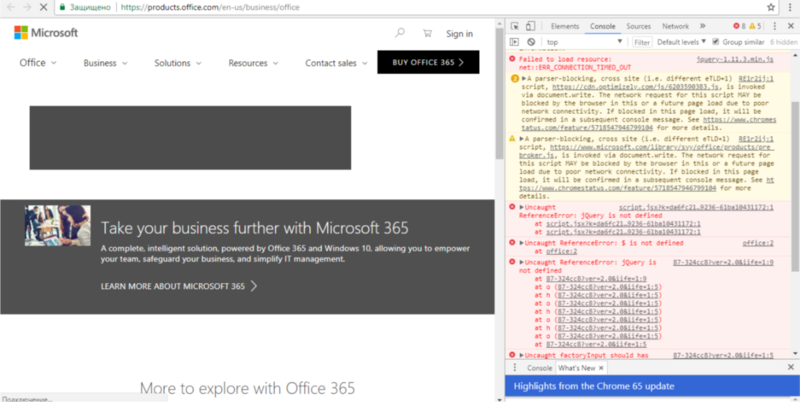 Hey @denisyfrolov - I just hit https://docs.microsoft.com/en-us/aspnet/ajax/cdn/overview and also tried to download a jQuery file and both worked. Are you seeing something different? And the IP does appear on what is reported to be a dump of blocked IPs that is reported to be what Russia is blocking (the accuracy of the list of course is up for debate). @blowdart sounds catastrophically. Do you understand that the CDN is used by giant number of sites including Russian ones. And it's used by many of Microsoft's sites including the Azure Portal for instance. I do, but Russia controls their block list not us. We will talk to the CDN hosts, but if they are being blocked for other things they're caching then it's just going to be blocked again. @ChrisSfanos can you open a support ticket please? @blowdart I do understand you can't change the block list, but c'mon, you have to make something up with that, atleast a mirror or something like that. Otherwise there will be a really big problem to many of people and companies here in Russia. The RKN's blocking is pretty slow process for many of local ISPs but it will be global sooner or later. The CDN is the mirror. That's the point of it unfortunately. Spinning up a new site would mean you either change code to use a new host, or we redirect everyone to the mirror, which isn't sustainable in terms of traffic, which is why we offload to a CDN in the first place. Production applications should not take a hard dependency on CDN assets. Applications should test for the CDN asset referenced, and use a fallback asset when the CDN is not available. @Rick-Anderson yeah, damn good idea. Who will tell this to the Azure Portal developers? I will not. @denisyfrolov what if tomorrow *.microsoft.com will be blocked (because why not?) More practical approach would be to use a VPN like Chinese do, no? @denisyfrolov Thanks for the report. I opened a bug with the Azure folks. @Rick-Anderson That's not about the Azure's sites only. Almost each of Microsoft's sites is absolutely unusable in Russia now, like: Docs, MSDN, Visual Studio, Office, Windows, Xbox, all of them and many others are almost dead now. @denisyfrolov I'm opening up bugs. @denisyfrolov are you sure that it really affects everyone in Russia? I would think that this would make big news, and I'm not finding any mentions of it in the news or on Twitter. @davidebbo oh yes I am, just check this https://github.com/aspnet/Docs/issues/5832#issuecomment-381762457 out. 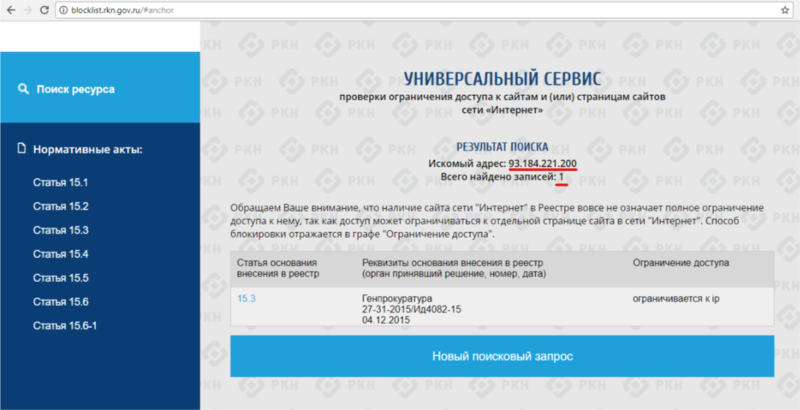 All of RKN does in Internet affects everyone in Russia. It started at night.. Here is 5 am now in Moscow, people sleep yet. Also It depends on ISP, many of them do the blocking very slow. But from all over the country I'm receiving reports that Microsoft's sites are dying. It is not about Microsoft only, many of IP addresses of AWS and GCE are also blocked (have no idea why). @denisyfrolov "Almost each of Microsoft's sites is absolutely unusable in Russia now, like: Docs, MSDN, Visual Studio, Office, Windows, Xbox, all of them and many others are almost dead now." I was not able to reproduce the mentioned issue. I checked every from this list and all of them fine, moreover, I used Azure Portal earlier today without any issues. I'm located in Russia as well. So is there a chance to reproduce it somehow? It's blocked for me right now (Rostelecom, Rostov-on-Don). This site can’t be reached: ajax.aspnetcdn.com took too long to respond. 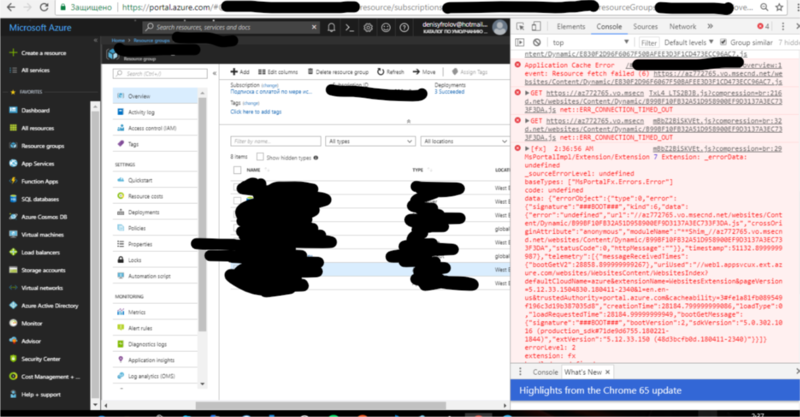 Connecting to ajax.aspnetcdn.com (ajax.aspnetcdn.com)|93.184.221.200|:443... failed: Connection timed out. @lemenkov sad but true. They already have blocked 16 million addresses, mostly Amazon AWS and Google cloud. currently not reachable from Germany too? Azure App-insight availability test start failing for all Europe regions because of CDN Unable to connect to the remote server. Started approximately 2 hours ago. To the good news - CDN is now resolving to 93.184.221.201 instead of 93.184.221.200 and is available for me. Confirm. The CDN is working now for me too. 93.184.221.201 is already blocked too. And even next IP address 152.199.20.1 is blocked as of today. The CDN is blocked again. https://github.com/ChALkeR/fuckrkn-dnsmasq/blob/master/fuckrkn.conf — this kinda fixes it for me locally (for now). Please consider updating https://ajax.aspnetcdn.com/ajax/mvc/3.0/jquery.unobtrusive-ajax.js, Its still looking for live function in jquery! @hjalalisharepoint2013 yep, it's definitely looks like a bug, this page is trying to download jquery in year 2018. Your message to AjaxCDNSubmission@microsoft.com couldn't be delivered. The group AjaxCDNSubmission only accepts messages from people in its organization or on its allowed senders list, and your email address isn't on the list. Please add another CDN link for Bootstrap 4 (bootstrap.bundle.js). To ensure that the new asp.net templates are able to use Bootstrap 4 properly can you please add another CDN link to "bootstrap.bundle.js" (this includes both bootstrap.js & popper.js in 1 js file). Please note that popper.js it is now a requirement of Bootstrap 4 & is used in Dropdowns & Tooltips. Bootstrap 4.1.1 has an xss vuln in it. https://snyk.io/vuln/npm:bootstrap:20180529 Any idea of when 4.1.2 or 4.1.3 will be available in the CDN? @klabranche that's not an exploit, it's a vulnerability. @ChALkeR - yes, slip of the keyboard. :-) updated my comment to reflect. It would be good if subresource integrity (SRI) hashes for each file were listed on the webpage. @klabranche You could use the one from Bootstrap in the meantime, so you get it directly. But yeah, oddly enought not updated yet though 2 months have passed. I use .net framework to build a webform website with ScriptManager and I set EnableCdn to true. I also try to link MicrosoftAjax.js and MicrosoftAjaxWebForms.zh-Hant.js use another language like fr-Fr the response code is 404 same with zh-Hant. Can you advise when you might add jQuery.Validate 1.19.0, Bootstrap 3.4 and Bootstrap 4.2.x to the CDN? Can you elaborate on why you won't be publishing Bootstrap 3.4 as it contains crucial security updates for Bootstrap 3.x users who are yet to update their sites to support Bootstrap 4.x? I would appreciate if you could also add jquery.validate.unobtrusive 3.2.11 as the 3.2.x release is referenced by .net core project templates. I updated my projects to use the cloudflare cdn links for now as they seem to keep up to date with new releases, but I would prefer to use the Ajax CDN links. So I'm checking on .unobtrusive 3.2.11 and I only see the main file on GitHub and not the .min version? I'm not sure where the other CDN providers got their version from. The NuGet 3.2.11 package Microsoft provide for .Net 4.x projects doesn't include a minified version. Did somebody try to solve this issue? Have we previously published language-specific versions of those files previously?